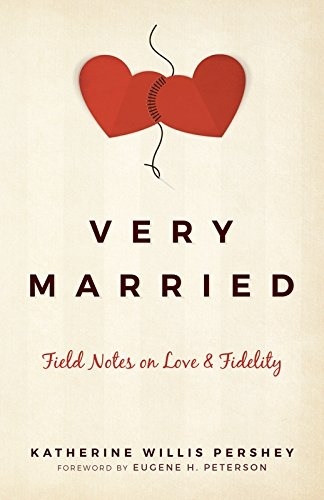 Very Married, by Katherine Willis Pershey, is aptly described by its subtitle, “Field Notes on Love and Fidelity.” The author, an ordained minister, draws primarily from her nearly fifteen-year marriage, with additions from her pastoral experiences, to reflect on a broad range of topics related to marriage. It is written in a friendly, breezy style, organized as a series of separate but related essays. For many years my husband and I were involved in ministry with engaged couples at our church, and this is the sort of resource we might recommend to young couples. A caveat is that the book uses only traditional male images for God. The author states her support early on for marriage equality and later acknowledges her position as a cis, hetero, white, Christian woman. I am similarly situated as a reviewer. The book opens with a consideration of marriage in society generally as Pershey explores ideas from fiction, research, film, and television to confront negativity and cynicism to arrive at her own affirmation. “I am an apologist for marriage. I believe that the practice of two people entering into a lifelong monogamous relationship is worthwhile. Good, even. I ardently hope marriages can be saved, and that marriage as an institution can be redeemed” (p. 25). 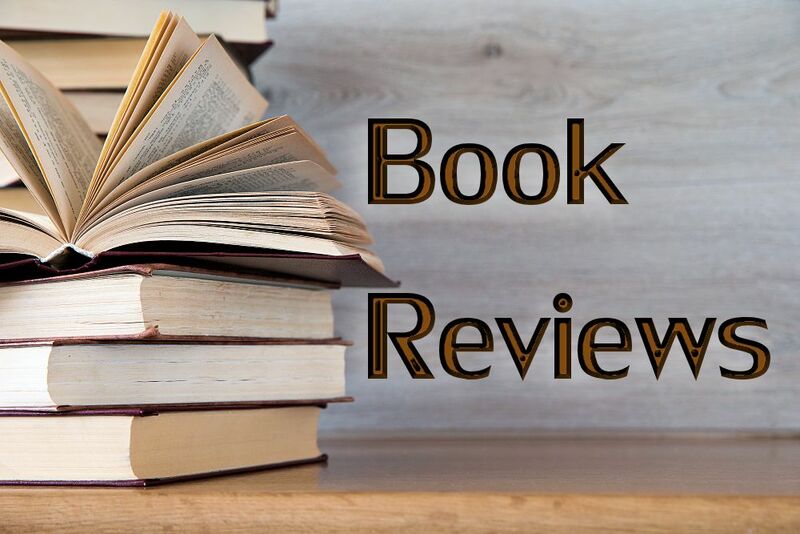 One of the book’s strengths is presenting the nitty gritty of real-life marriage with a clear focus on the couple relationship even after the arrival of children. Pershey’s husband Ben was newly sober when they met, and they married after a fairly short courtship, so his continued recovery as well as his depression and her anxiety issues feature prominently in the stories. These factors greatly affect how they communicate with each other and their ability to address problems and conflicts. Several essays throughout the book trace their challenges and growth in this area, which I think is helpful and hopeful for other young couples. The topic of infidelity receives much more in-depth treatment than you might expect. Pershey describes in some detail an experience of feeling herself attracted to someone she encountered professionally, struggling with the shock of these feelings and the uncertainty of how to proceed, and how she ultimately handled it while remaining faithful to her husband. Another of the book’s strengths is the degree to which its scope includes context and reflection beyond the author’s individual story. 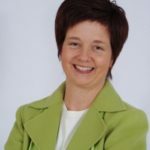 Regarding infidelity, in a later essay Pershey builds upon her story to explore the role of community in supporting marriage and holding one another accountable. By way of context, a particularly interesting essay examines recent research on marriage and demographics to position marriage as a justice issue. Marriage rates are lower and divorce rates higher among groups that are poorer and nonwhite, factors that correlate to lower levels of education as well. Pershey presents relevant historical background, recounts her growing awareness of these realities as it relates to her personal situation, and draws in first-person accounts from African American voices, all of which combine to create a compelling view of marriage that we might not realize. “If we want to wax poetic about the virtues and benefits of marriage, we must also advocate for policies and programs that empower people to access those virtues and benefits for themselves. ‘Family values’—a politically loaded phrase if there ever was one—needs to be radically enlarged to include prison reform, education reform, and increased economic opportunity” (p. 174). I found Pershey’s tendency to offer jokey parenthetical asides to be a bit distracting, but that is a minor objection. Overall, she has created a valuable companion for young couples on the journey of marriage.